Sony is rumored to launch the Sony Xperia Z3 and Z3 Compact next month at the IFA 2014 press event in Berlin. 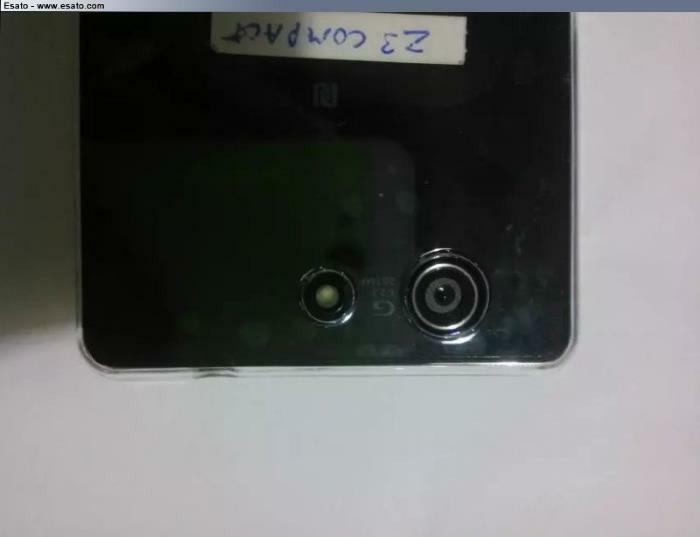 We’ve seen some leaked images of the miniature version of the alleged Xperia Z3. Recently, some more images of the purported Sony Xperia Z3 Compact made their way on to the internet, revealing more design cues of the alleged device. Sony Xperia Z3 Compact is rumored to launch with a 4.5-inch display sporting a resolution of 1920 x 1080 pixels, and should come with a quad-core Snapdragon 801 SoC with 2GB of RAM and 16GB internal storage with a microSD card slot on board. We can see the 20.7MP rear camera for photos and videos in the leaked images, as well as a 2MP front-facing camera, with Android 4.4 KitKat as its operating system out of the box. We’ll update you as soon as we get more information about the alleged device. What do you think about the alleged Xperia Z3 Compact? Sound off in the comments below.